Fact check! Is Anthony Wiggle giving a sneaky 'rude finger' in this photo? Fact check! Is Anthony Wiggle giving a sneaky ‘rude finger’ in this photo? The delightfully wholesome Wiggles have raised a few eyebrows with this shot, but closer inspection and some savvy zooming in prove all is not as it seems. 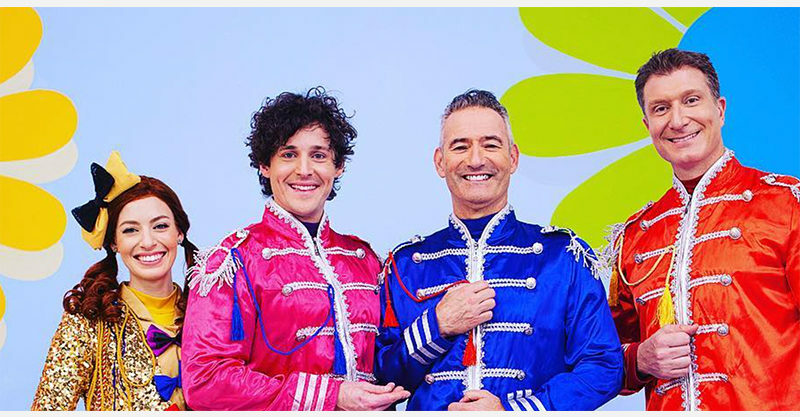 The Wiggles are dressed in satin suits, a nod to The Beatles Sgt Peppers days, grinning into the camera. Granted, Anthony Wiggle really DOES look like he’s busting out the ‘rude finger’ and it took about three seconds for followers to notice. “Anthony throwing the middle,” someone posted, tagging a mate. “Anthony Wiggle, it looks like you’re giving the finger,” another fan wrote, tagging the OG blue Wiggle. Aha! 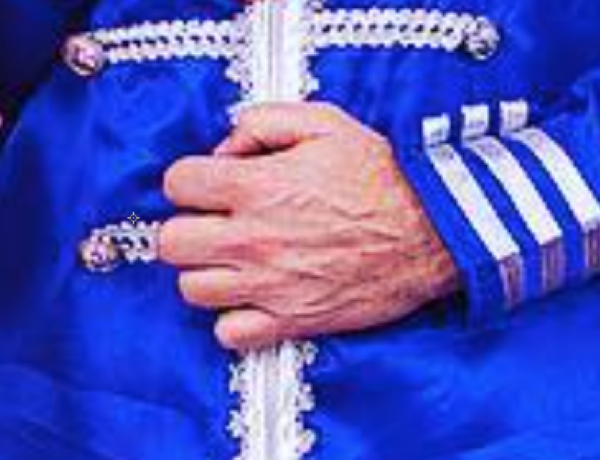 So a sore finger is the reason just one of Anthony’s fingers appears to be extended? “Hope it’s ok. Get better soon!” one follower posted. “Sorry about the injury, but made for a giggly photo,” another said. But someone else who obviously works for some sort of fancy suit CSI team dug deeper. She noted that while Anthony may indeed have a sore finger, it’s neatly tucked IN with the others in this shot. It’s actually a detail in the costume that’s making him look like he’s “throwing the middle”. But why is Lachy pink? Anthony’s ‘middle finger’ completely passed some other Wiggles fans by. They were much more worried about Lachy Wiggle’s PINK Sergeant Pepper’s style outfit. “Why is Lachy Wiggle pink and not purple?” was the gist of it and why indeed? The world has gone MAD. “They obviously had no purple satin but they had pink satin so they used that instead, it’s really hard to get satin outfits,” another person wrote and it’s clear that Wiggles fans are some of the best detectives in the world – because they know about sneaky details that look like fingers – and pink satin shortages. NB: The alleged pink satin shortage might be because of this, as mentioned by the ABC on Monday morning!